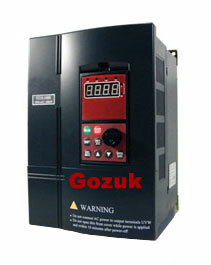 Made in China, manufacturing by Shenzhen Gozuk, get a price for this 10 hp VFD now. Tips: What's the problems of a synchronous motor connecting to AC power supply directly? 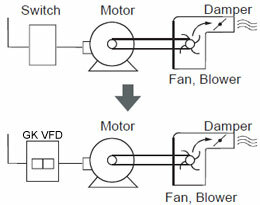 A PM AC motor is a synchronous motor. 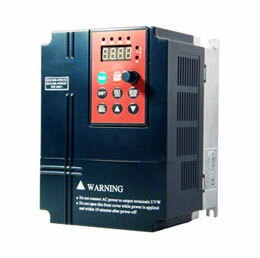 Nowadays this kind of motor is used as a servomotor controlled by a variable frequency drive (VFD). 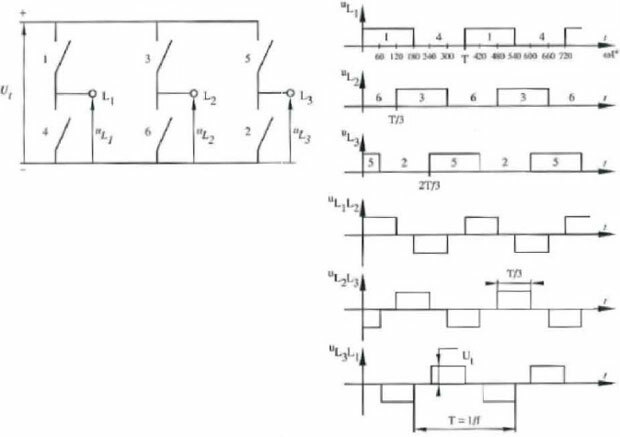 The other problem is that the back emf of the motor has to be near to the net voltage at synchronous speed. If not this voltage difference has to be compensated with voltage in the motor impedance. That is the cause that synchronous motors has the rotor dominated and can change his ke (V/rpm) adjusting the net voltage.